Remember Amazon’s mysterious 50% royalty rate? Apparently, it wasn’t just an error: it was foreshadowing a new Kindle program. On a book-by-book, invite-only basis, Amazon has launched Great on Kindle with a 50% royalty rate. 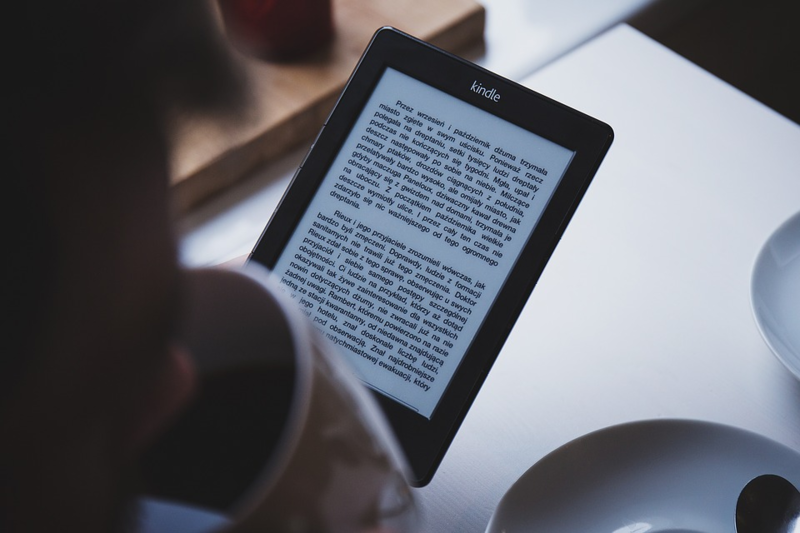 According to KDP help centre, Great on Kindle Ebooks offers enhanced features in nonfiction books to readers. 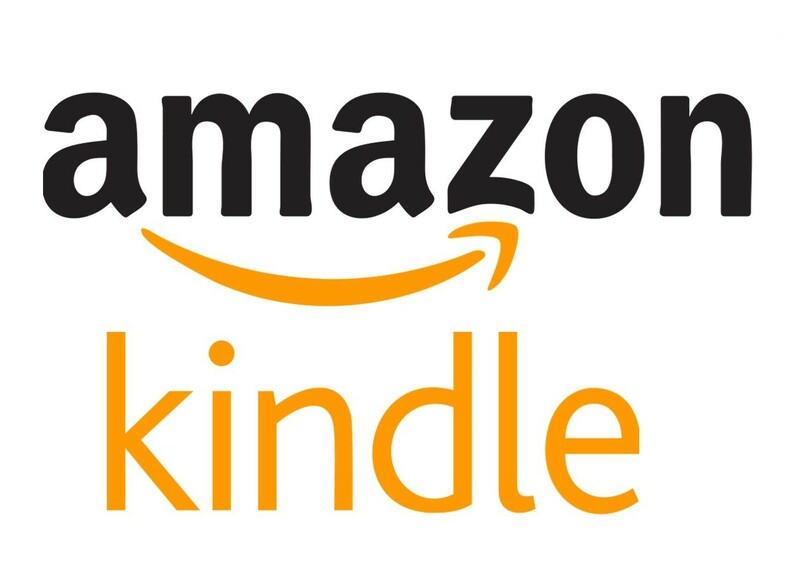 Every nonfiction book is eligible to be selected if it is available on Amazon.com and meets the program’s quality standards. Books selected in the program are eligible for 50% royalties. 1) All images have to be high resolution: at least 300 ppi. 2) Enhanced Typesetting must be enabled. 4) Enable X-Ray: it is a handy Kindle tool enabling authors to add descriptions of people, places and events in the book. 5) Get rid of all typos and formatting errors. 6) Set up an Author Page. If a title meets all of these requirements, it might be selected by Kindle team to be part of this program. If a nonfiction book gets selected to Great on Kindle, it can have many benefits. On the product page, a message will identify the book as “high-quality”. Also, certain promotional credit offers will be available to customers, but these promotions won’t affect royalties. And the best part: the 50% royalty plan, if the book’s list price meets the requirements described here. Interestingly, nonfiction books participating in the 50% royalty plan must be priced between 4.99 and 19.99 USD, or 5.99 and 24.99 GBP. Nate Hoffelder at The Digital Reader points out that this could be a great opportunity for those authors who have many high quality images: these authors have seen their royalties eaten up by delivery fees before. With the Great on Kindle program, there are no delivery fees. We are extremely excited to see this new development and we hope that it’ll result not only in better quality nonfiction books, but also higher sales for all authors.